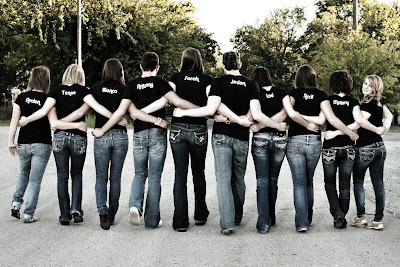 We had a fabulous group photo session on location with our Senior Portrait Models – the Faces of 2011! They wore clothing from The Buckle and their new Faces t-shirts! 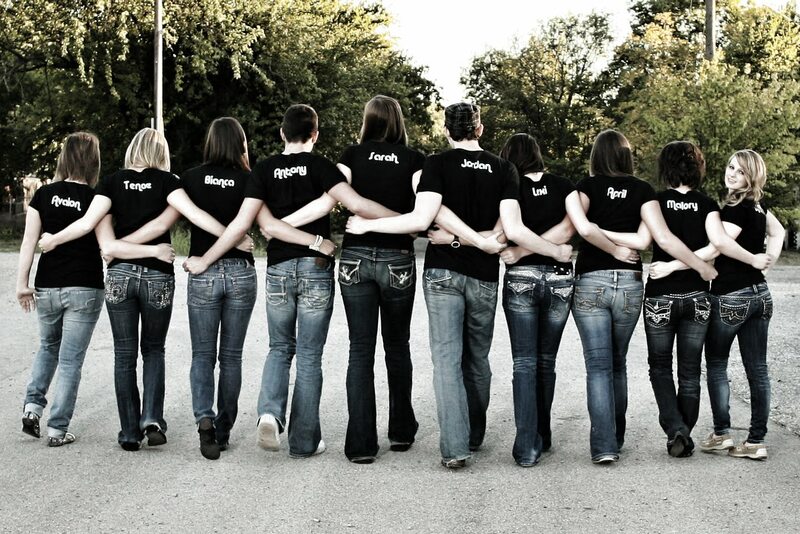 It was so much fun to work with ten accomplished, enthusiastic and gorgeous seniors. This was one of our favorite images from the day – become a fan of our Facebook page: Lasting Images Photography to see more! We will be showing these and many more images from their individual sessions on Senior Portrait Nite, Thursday, November 11th, 2010 7 p.m. at Kelly Square! Previous PostBack from France and Italy!Next PostNever a dull moment! J & M Shumate Family on Purrfect Pet Portraits!